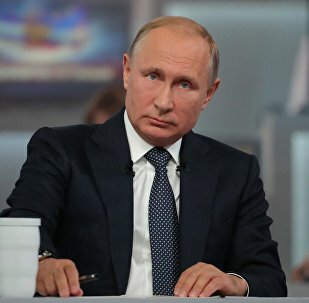 The Russian Il-20 military aircraft, which was 22 miles off the Syrian coast, was shot down on September 17, while returning to Hmeimim Airbase. 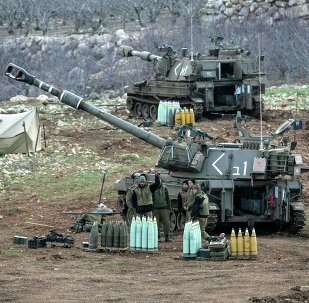 At the same time, four Israeli F-16 aircraft were bombing Syrian targets in the province of Latakia. 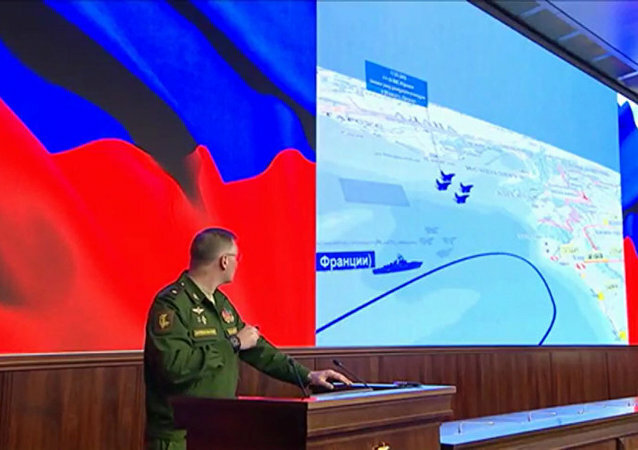 According to the Russian Defense Ministry, Israel notified Russia of the airstrikes only a minute before they began and provided misleading information concerning the area of the attack and the location of the Israeli F-16 jets. 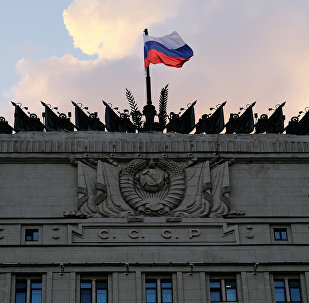 The ministry said that the Israeli pilots used the Russian aircraft as a shield against Syrian air defense systems. 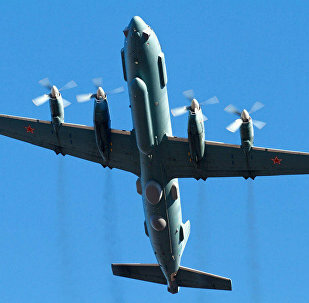 As a result, the Il-20 jet was brought down by a missile launched by Syria's S-200 air defense system. 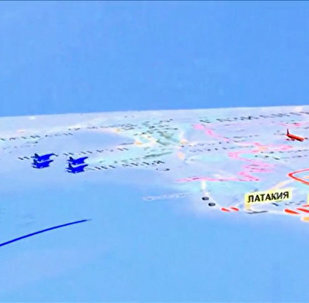 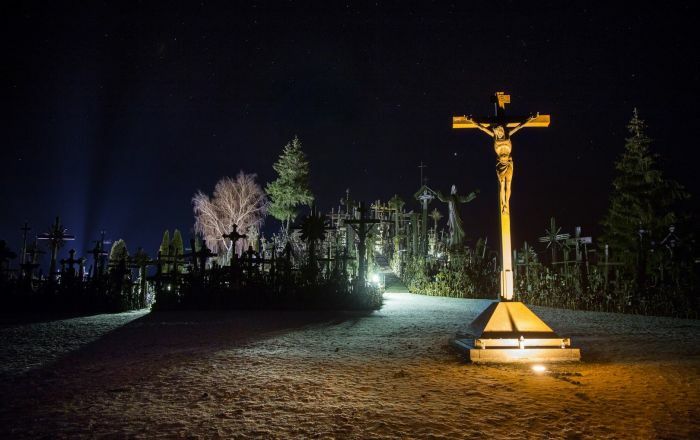 The incident claimed the lives of 15 Russian servicemen. 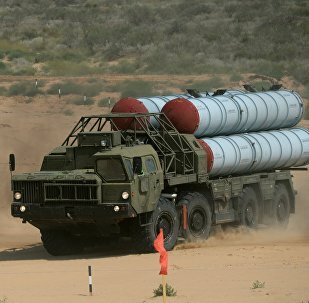 In light of the downing of the Russian Il-20 plane in Syria last week, the Russian Defense Ministry stated Monday that Moscow would deliver advanced S-300 air defense missile systems to the Syrian army within two weeks in order to increase the security of Russian servicemen stationed in the country. 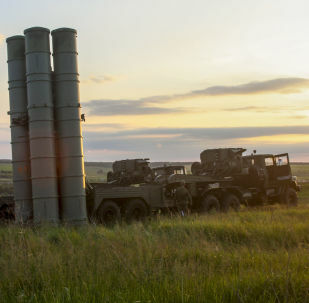 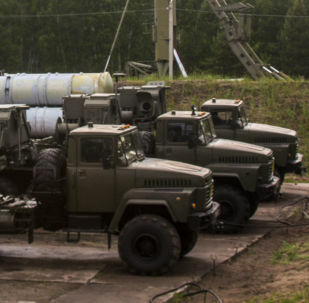 WASHINGTON (Sputnik) - Russia’s planned delivery of S-300 air defense systems to the Syrian government will increase the risk to the US-led coalition forces in Syria, a US Department of State official told Sputnik on Monday. 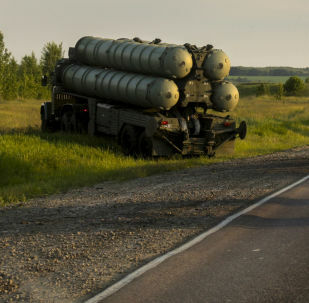 MOSCOW (Sputnik) - Russia may supply Syria with other defense equipment in addition to the S-300 air defense system to ensure the safety of its troops following the downing of a Russian Il-20 plane last week, Viktor Bondarev, the chairman of the Russian parliament's upper house Defense and Security Committee, said on Monday. 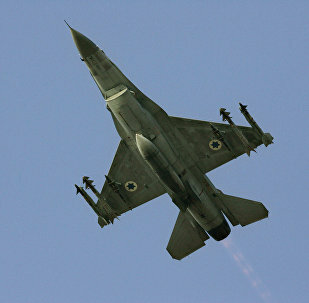 TEL AVIV (Sputnik) - Israeli Prime Minister Benjamin Netanyahu on Friday received a report from Air Force Commander Maj. Gen. Amikam Norkin on the results of his talks in Moscow on the crash of the Russian Il-20 in Syria and instructed him to continue contacts with Russia on this matter, Netanyahu's office said. 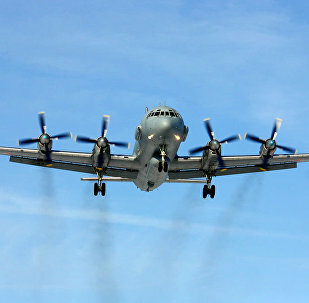 TEL AVIV (Sputnik) - Israeli Air Force Commander Maj. Gen. Amikam Norkin is in Moscow following Monday's crash of a Russian Il-20 aircraft in Syria, Israel Defense Forces (IDF) spokesman Jonathan Conricus told Sputnik. 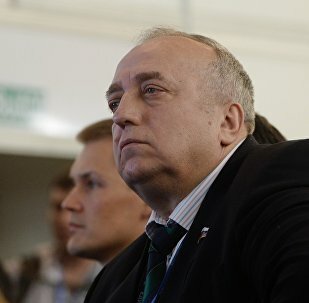 Israeli Defense Minister Avigdor Lieberman said he understands Moscow's accusations of involvement in the Russian Il-20 crash, but reiterated that the responsibility for the incident lies on the Syrian militaries.